Inland Empire Roofing Co., is the roofing contractor preferred by more homeowners than any other for good reasons. We provide expert advice on any roofing issue at affordable prices. 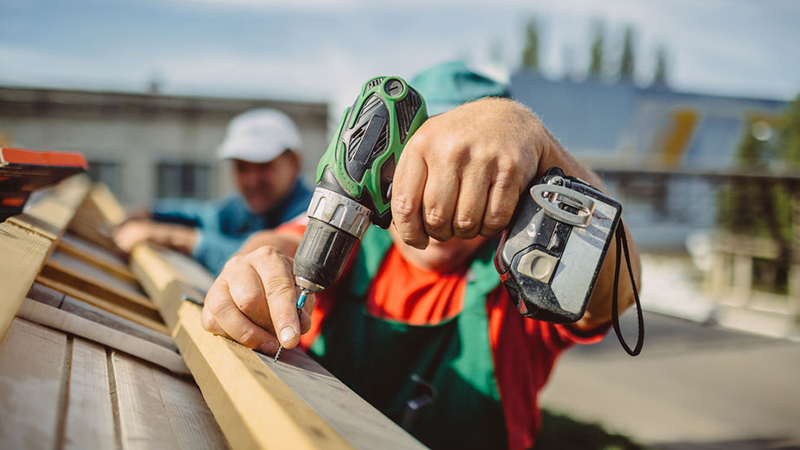 Our specialties include re-roofing, custom home roofing, wood repair, and rotted wood replacement. As your roofing contractor, all jobs we perform are guaranteed. Our company has built a foundation of trust by offering honest estimates and lower overall pricing. 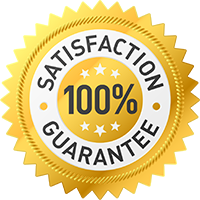 Our experience as a roofing contractor also ensures quality guaranteed. Contact us today for your free estimate! We offer a broad service of roof installations. 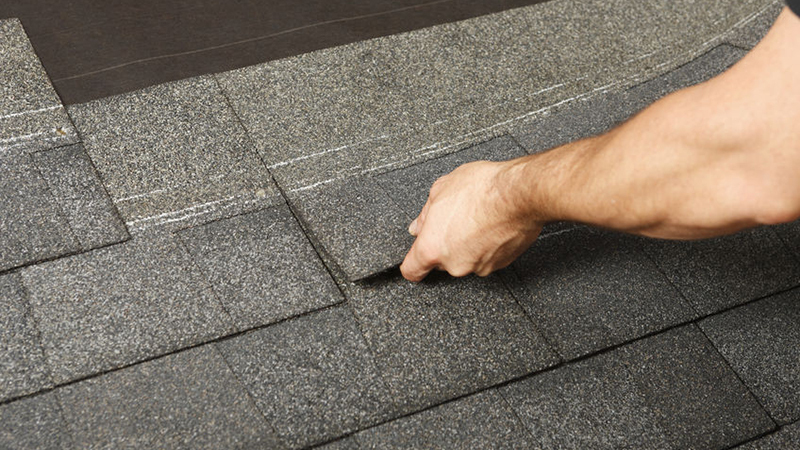 We specialize in composition roofing shingles, concrete & clay tiles, and torch down bitumen for low pitch roofs. 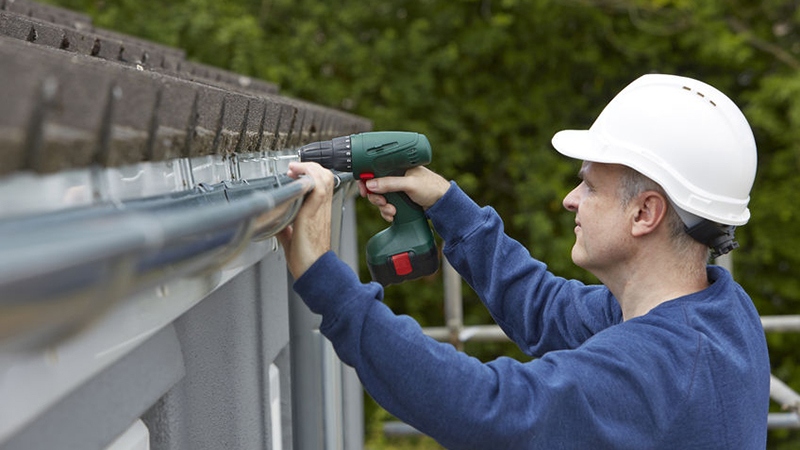 All of our re-roof and installation jobs come with a ten-year warranty. We offer the total package of services for re-roofing and roofing repair. Complete tile, shingle and bitumen repair for residential locations. Our repair services come with a minimum one-year warranty. We offer complete fascia and sheathing services. We can repair and replace any of the fascia from beneath the roof and any of the sheathing beneath the tile. All of our fascia and sheathing are primed and guaranteed to survive any weather.